Snowshoes offer a unique perspective on a very unique season! A truly Canadian activity, snowshoeing is a magical way to explore the winter landscape around the hostel. 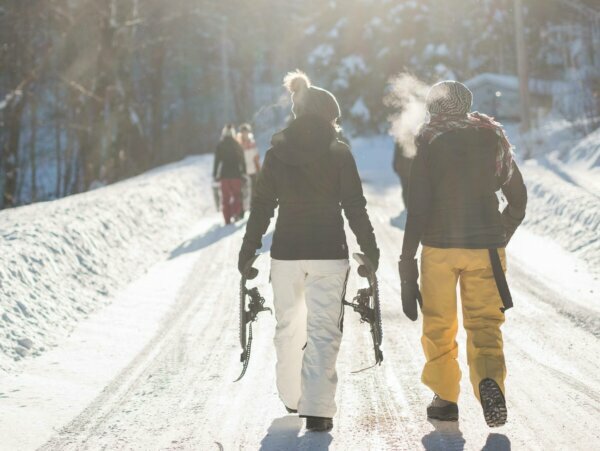 Get 20% off snowshoe rental with your HI membership card.